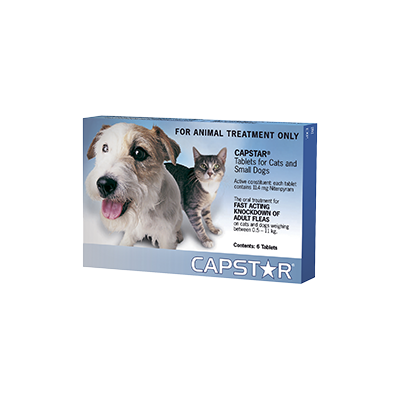 Capstar leaves no pesticide residue on your pet. 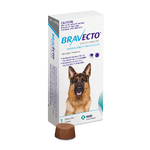 It's a small tablet so there are no messy applicators and it can't wash or rub off. 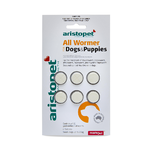 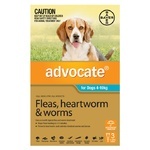 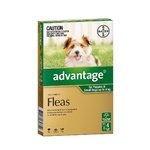 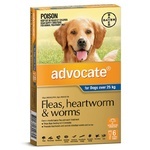 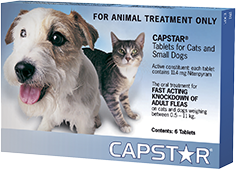 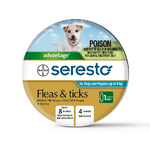 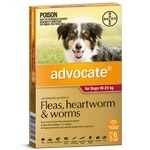 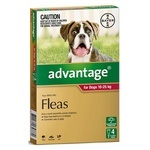 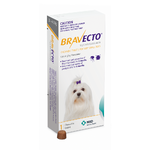 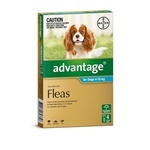 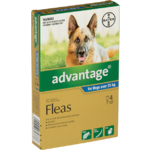 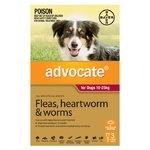 Capstar starts killing fleas within 30 minutes & continues to rapidly kill fleas for at least 24 hours.